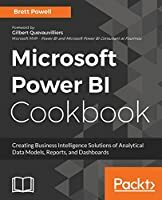 Power Query is one component of the Power BI (Business Intelligence) product from Microsoft, and “M” is the name of the programming language created by it. 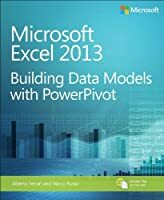 As more business intelligence pros begin using Power Pivot, they find that they do not have the Excel skills to clean the data in Excel; Power Query solves this problem. 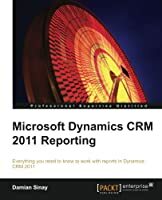 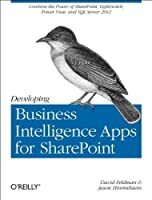 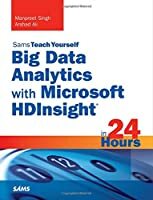 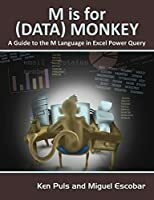 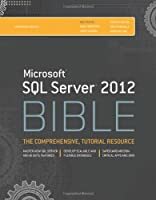 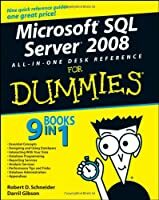 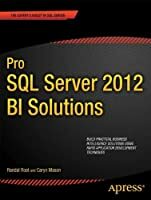 This book shows how to use the Power Query tool to get difficult data sets into both Excel and Power Pivot, and is solely devoted to Power Query dashboarding and reporting.